Know what you buy, with a click! Could you buy a car or a motorbike without its license number? I honestly doubt it! Also, why should you buy products with no registration number? Wouldn’t it be better if you could know your products’ origin, features, manufacturing and expiration dates and, moreover, if you could check their validity and history before you purchase them? Think about what you eat! Do you trust the quality and origin of the food you buy? Do you feel totally safe? What about the garments? Are they original or made with contaminated and low-quality components? What about car spare parts? Are those brake pads you recently replaced original or are they counterfeited and made with some look-a-like cardboard mixture? In short, as consumers, we are entitled to know the exact origin and the quality and safety of anything we buy, regardless of its price, kind and size. The process, which clearly and uniquely identifies each single product we buy, is called serialization. 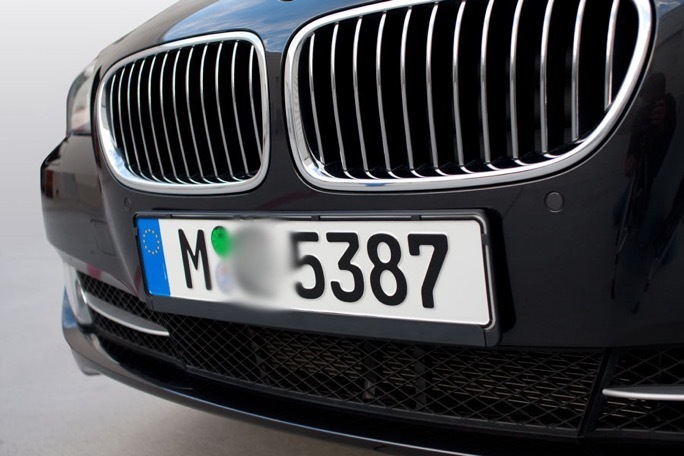 As well as each car is serialized by its license plate, each “Validactor Enabled” product is clearly marked by a QRCode that leads to product’s specific data, safely stored in a Cloud database. The process works the same for whatever product, from a pack of sugar, to a jacket, a bottle of wine or a luxury item. Any user can easily scan this QRCode and get real time access to the product’s data. Moreover, once the item has been purchased, the customer will be in direct touch with the manufacturing company and will receive any important notifications about the product, such as recalls, expiration dates, discounts, and many innovative customer-to-manufacturer interactions. All this and much more at no cost. Your health and safety is just a click away. Validactor is a fast growing company, fully devoted to fight the counterfeit businesses, the fakes markets and any kind of adulteration potentially causing a threat to customers. We fight this battle empowering both manufacturers and final customers with a full set of easy-to-use and easy-to-implement tools. Any kind of smartphone can become the most powerful weapon to win this battle. Validactor Intro Presentation from Validactor on Vimeo. "One of the most important characteristics deployed by Validactor is the absolute simplicity along with its security features. Validactor is the only anti-counterfeit service that delivers a full set of marketing, anti-counterfeit and selling tools for manufacturing companies and resellers that does not require any specific printing characteristic. Our VACodes can be printed in any size, color, on any support with normal ink and will always maintain the full security original characteristics. Our secure algorithms stays in the code not within the printed QRCode, therefore our VACodes can be copied by any counterfeiter, BUT, they will be useless in their hands." Said Dino Sergiano one of the principals of Validactor at the company media and shareholders event in Gothenburg, Sweden, last week. "By using the Validactor QRCode (VACode) to only access the product's data stored in our secure databases, we are able to control the originality of the goods and intercept and block any scan attempt coming from copied codes. In order to combat the illicit production of fake goods we feel safe in "encouraging" criminal fakers to copy our original codes: they will end up with useless, non-sellable goods indelibly flagged as "FAKE ITEM". Validactor by its innovative serialization process protects any product at the cost any manufacturer can afford.